A must have oil for every home. 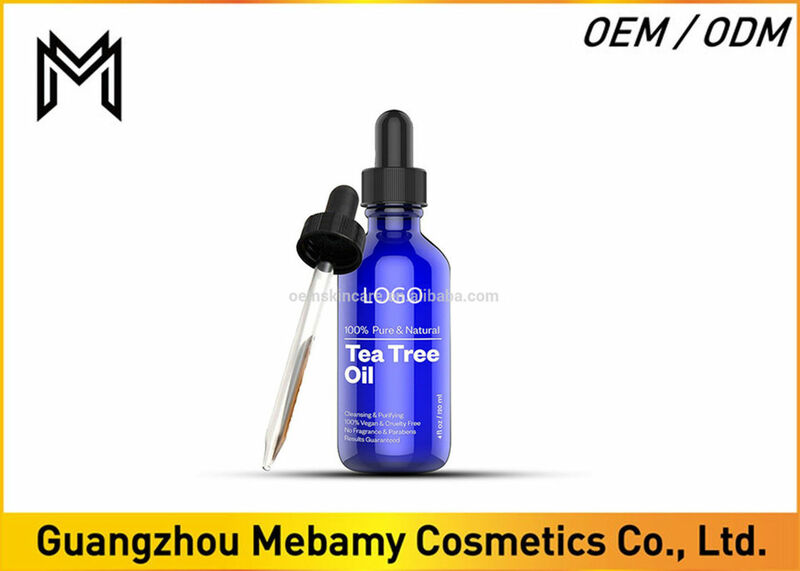 Tea tree oil is widely accepted and used by most natural healthcare practitioners and aromatherapists. Tea tree essential oil is a natural antiseptic and can help to fight all three categories of infectious organisms. Great natural remedy to combat acne, toenail issues, dandruff and cold sores and more. SAFETY WARNING: For external use only. Keep out of reach of children and pets. Dilute with a carrier oil such as argan, almond, or coconut oil before applying to skin. If pregnant, consult with your health care provider before use. Essential oils should be stored in a dark, cool, and dry place. Store upright using the original cap lid, not with the glass dropper, to avoid spillage. Residual essential oils on a rubber component of the dropper can deteriorate the rubber over time. Any spillage should be cleaned right away as it can discolor/damage surfaces plastic, wood, carpet, upholstery, etc. A must have oil for every home.Tea tree oil is widely accepted and used by most natural healthcare practitioners and aromatherapists. 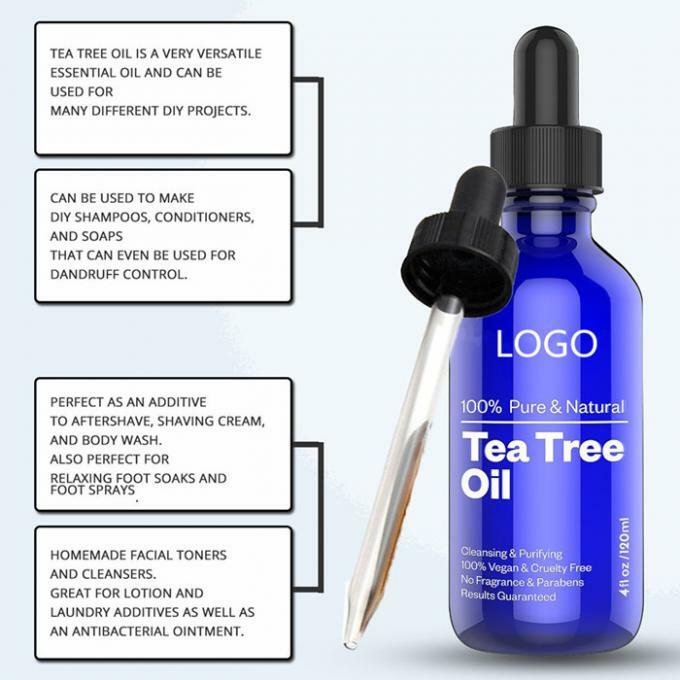 Tea tree essential oil is a natural antiseptic and can help to fight all three categories of infectious organisms (bacteria, fungi, and viruses). Great natural remedy to combat acne, toenail fungus, dandruff, skin tags, cold sores, lice, ringworm, yeast infections, and more. A popular ingredient used in a wide-range of household cleaning products. 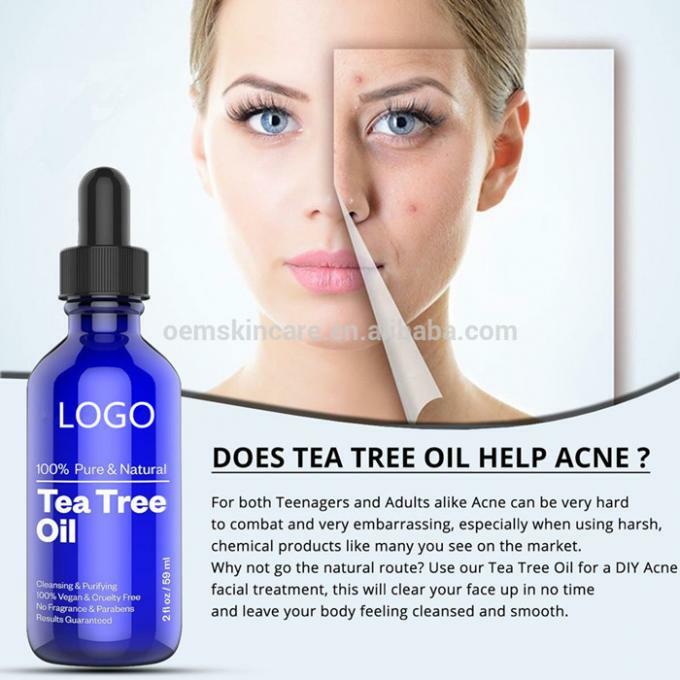 100% Pure Tea Tree Oil (Melaleuca Alternifolia). Steam distilled, Pharmaceutical Grade Rose Tea Tree Essential Oil is Paraben, Alcohol & Fragrance Free and is 100% Vegan for the highest potency. Highly concentrated and should be used with care. Always dilute before any use other than aromatherapy. Store the bottle in a cool, dark place. Caution: For external use. Keep out of reach of children. Avoid contact with eyes. Discontinue use if irritation, redness or discomfort occurs.